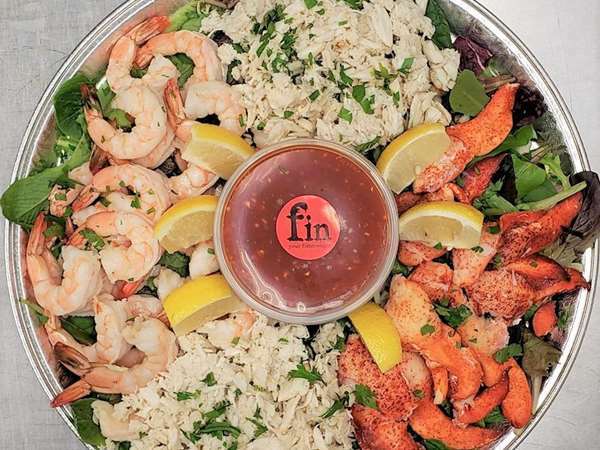 fin's fresh seafood is delivered just a day or two out of the water from Boston's historic Fish Pier. Looking for something special? 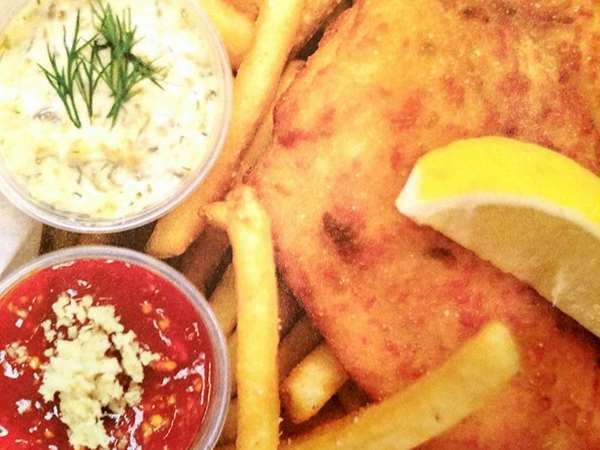 Give us a ring (518.452.4565) and we'll see about getting it for you. 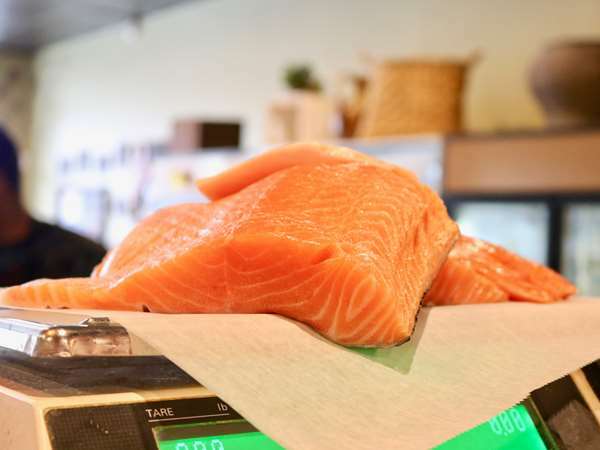 Download our complete fresh seafood menu (PDF). let fin make your gathering a breeze with our delectable platters. contact us to arrange your special order.